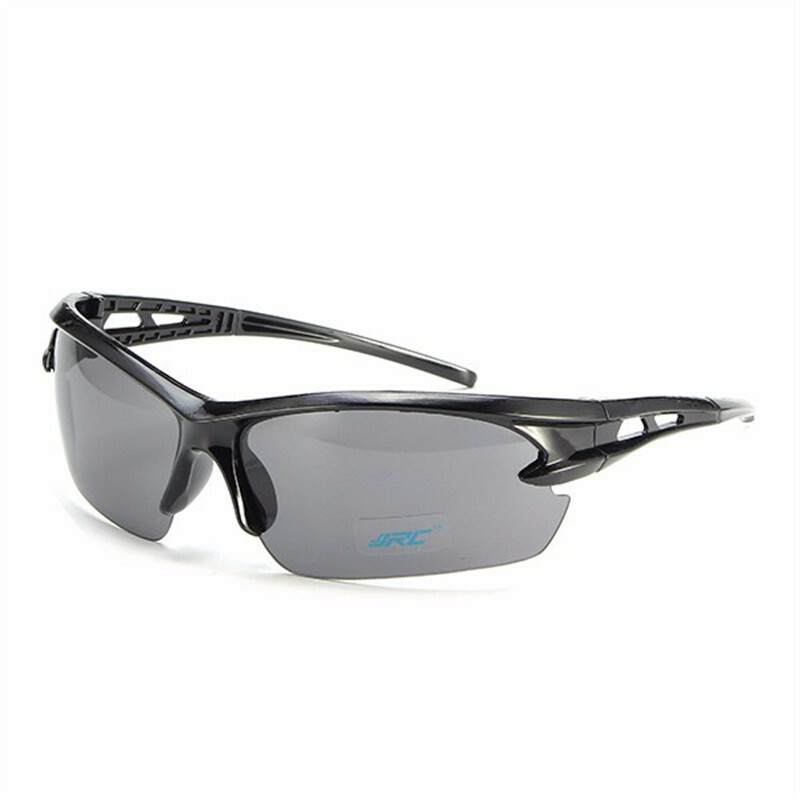 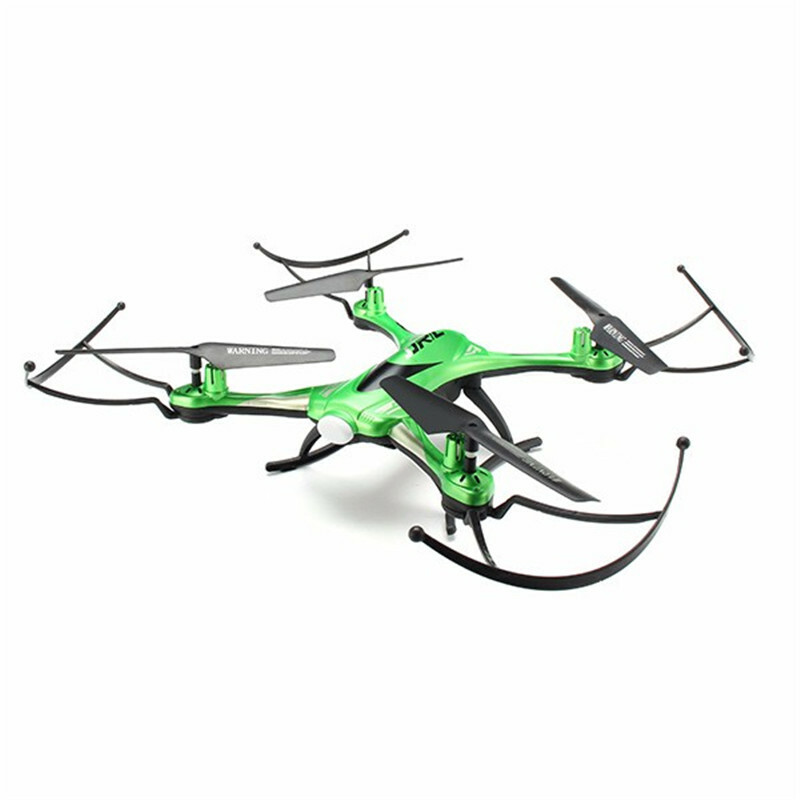 ---- 2 Colors optional, White or Green, Please choose the one you request. 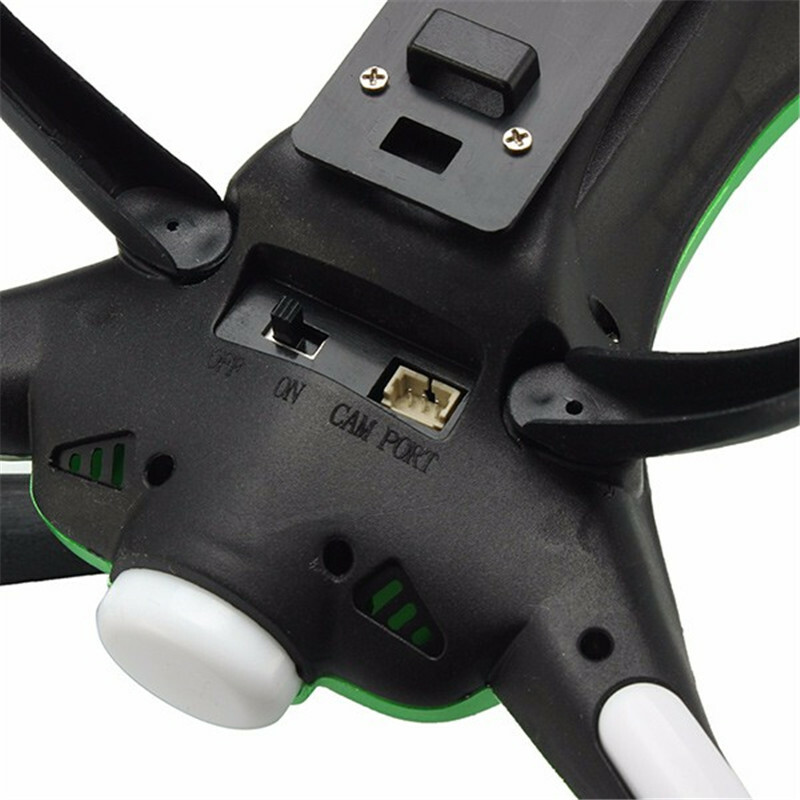 The item do not include Camera. 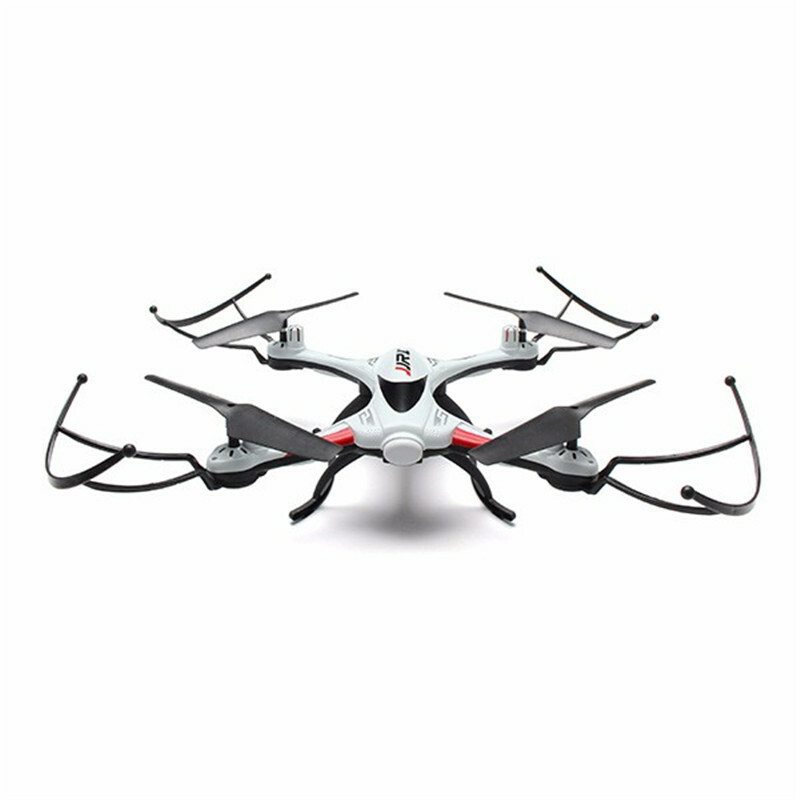 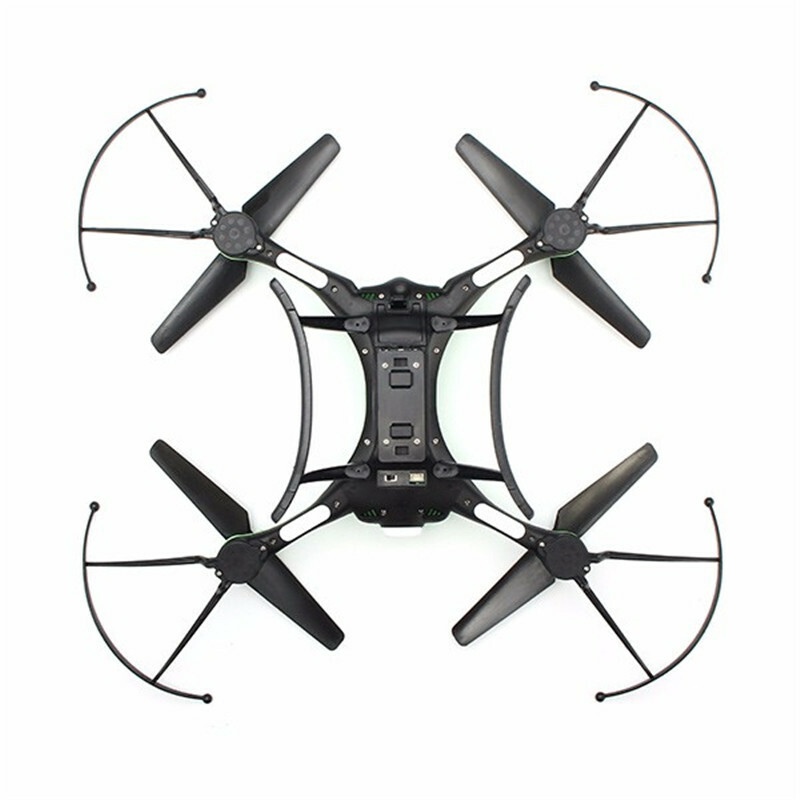 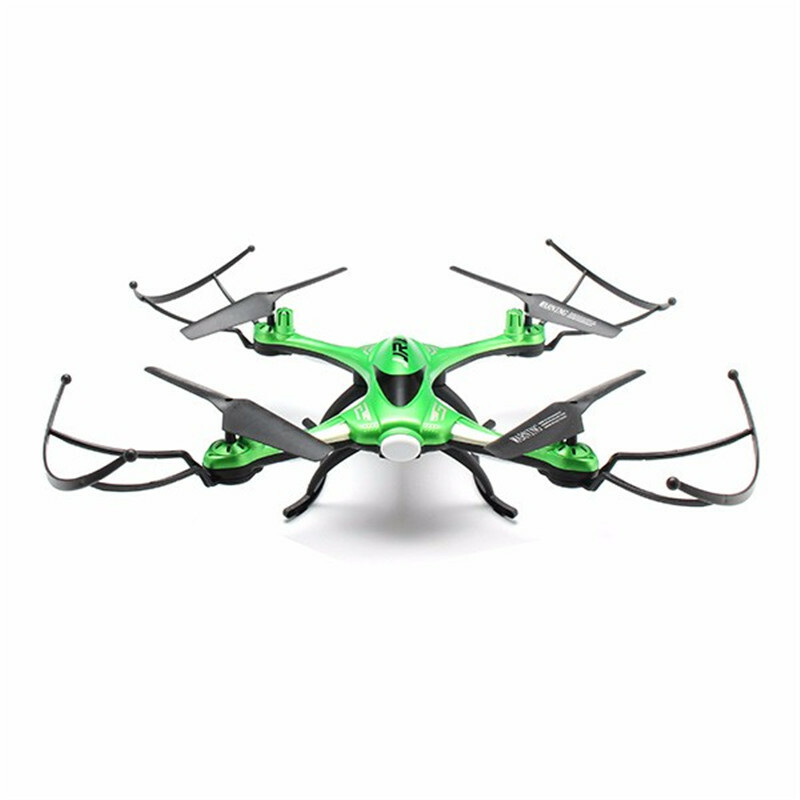 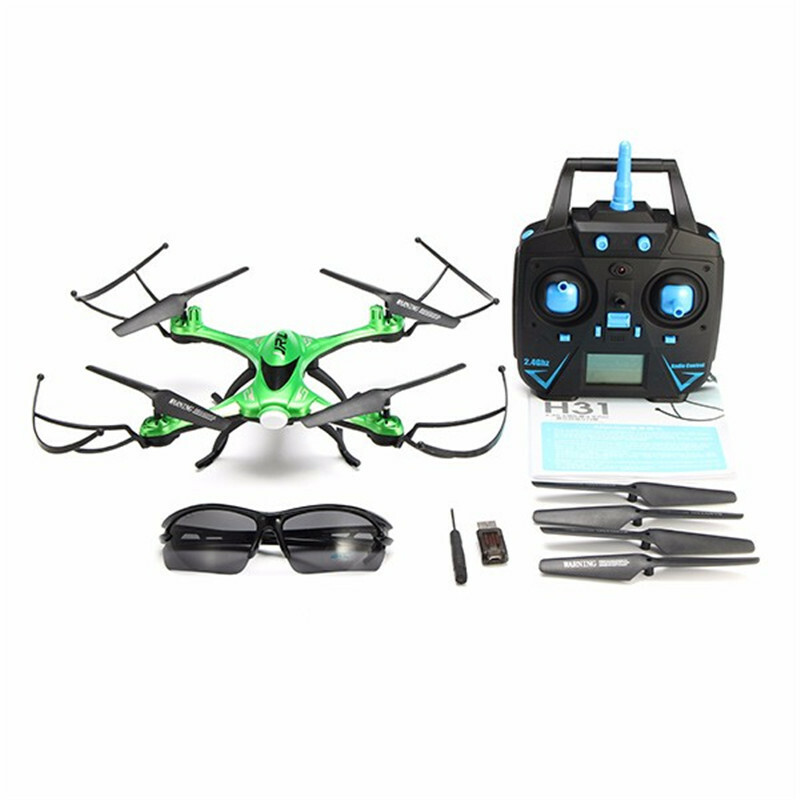 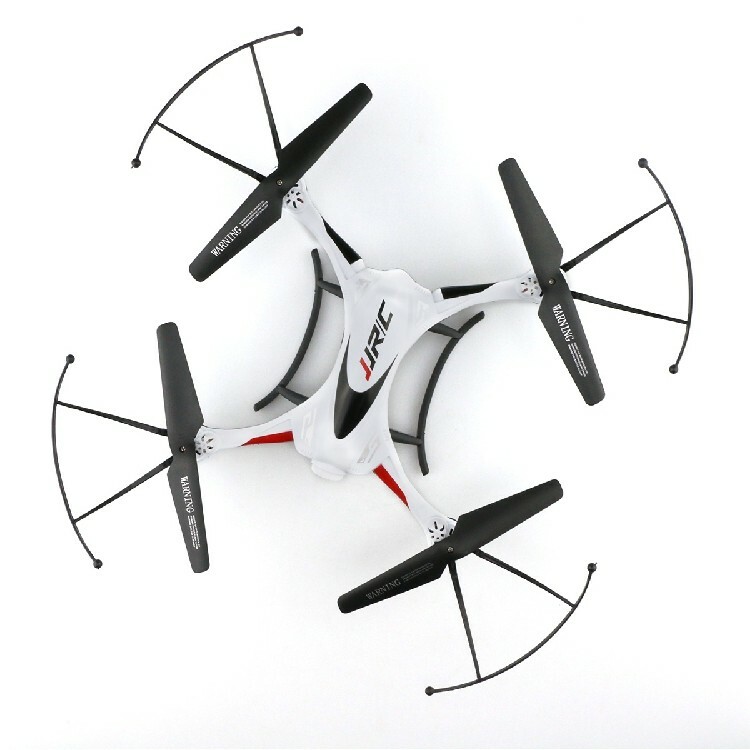 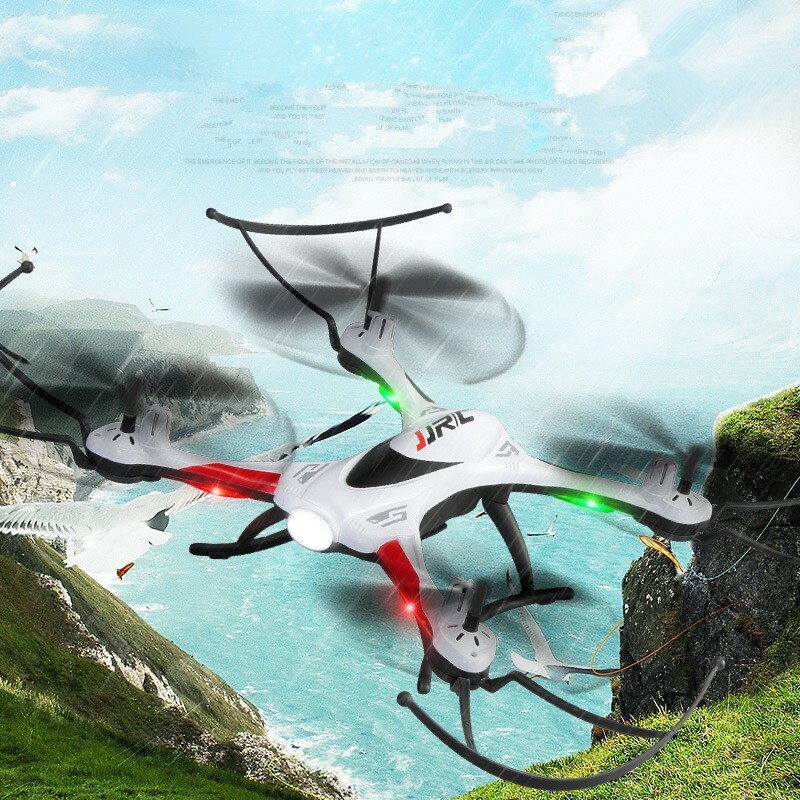 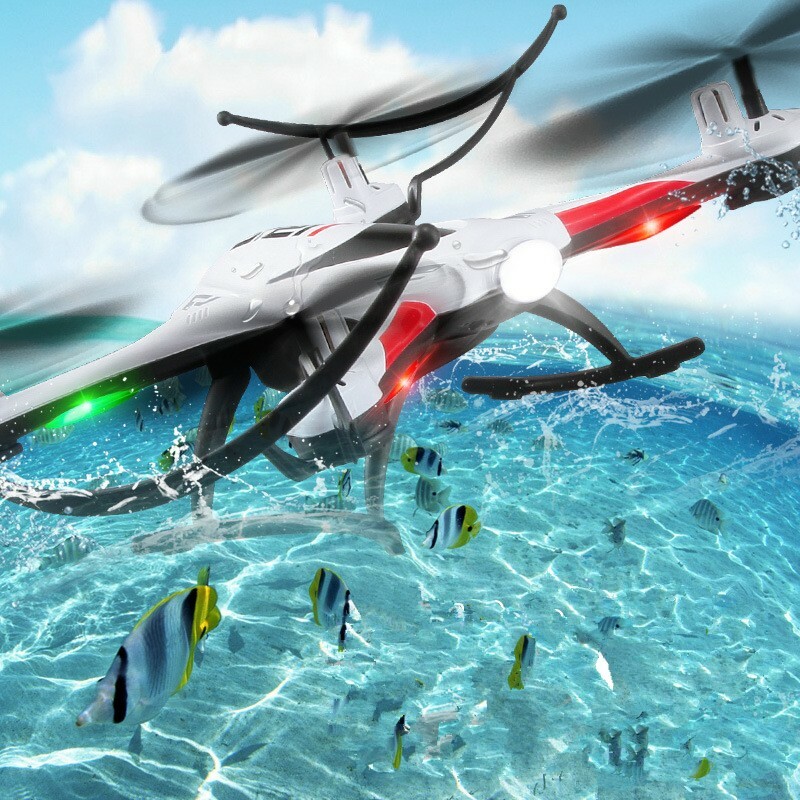 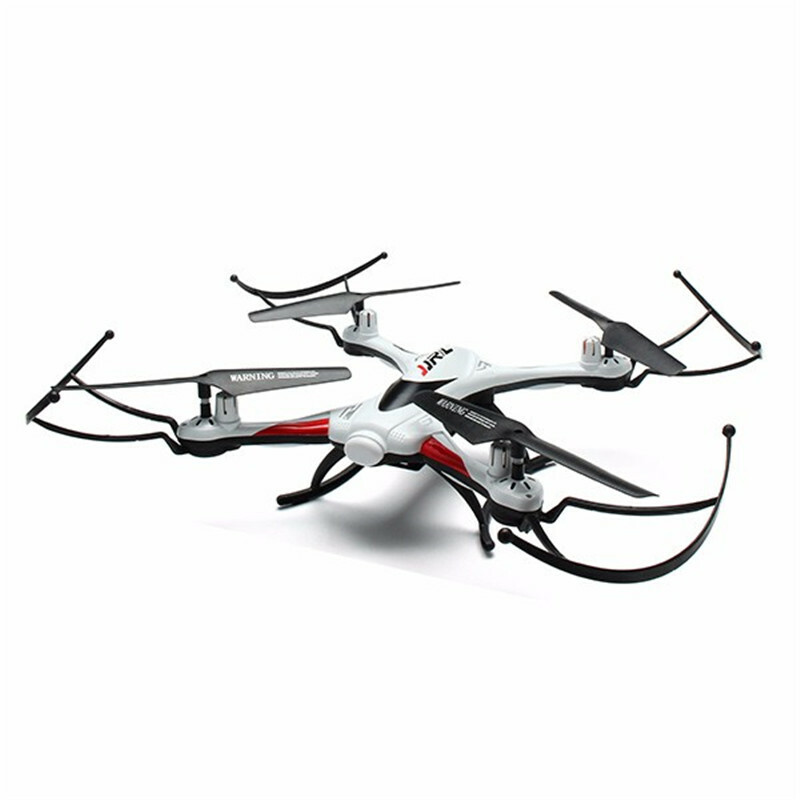 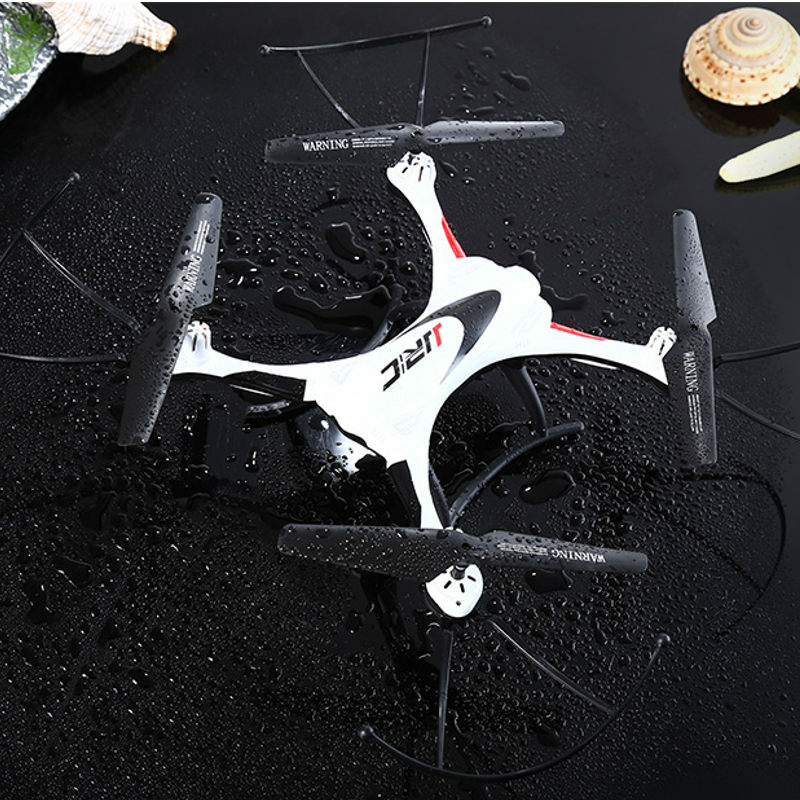 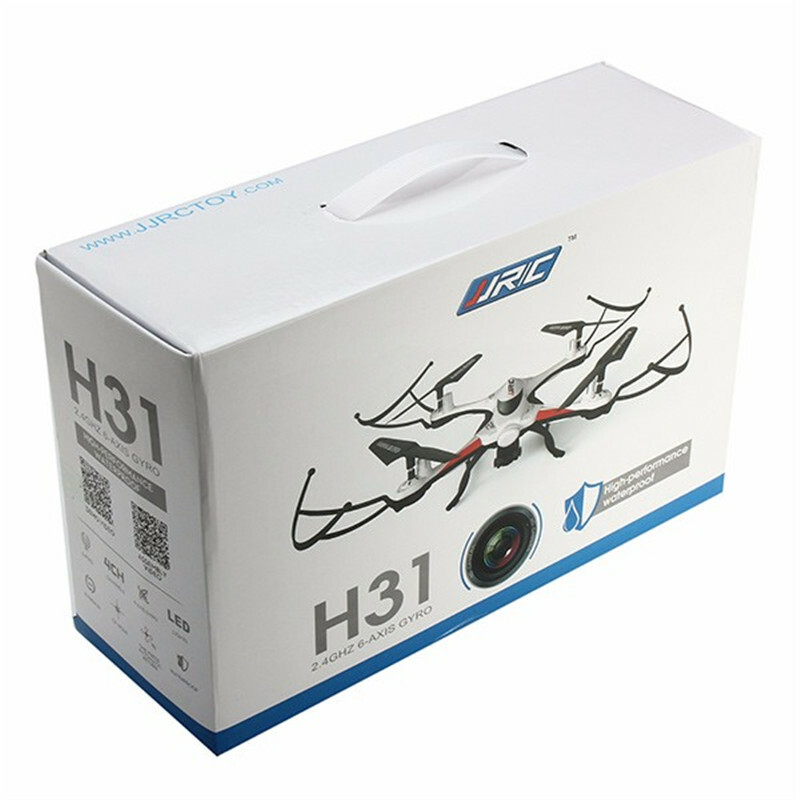 JJRC H20 Spare Parts: 6 Piece..
JJRC X99A 2.4G 4CH Flying Wing RC..
JJRC H20 Spare Parts: 1 Piece Main..
JJRC H50 4-Axis RC Drone..
JJRC R2 RC Robot Gesture Sensor..
JJRC H50WH 4-Axis RC Drone..
JJRC H49 H49WH SOL WIFI FPV HD..
JJRC H37 ELFIE Wifi Control.. 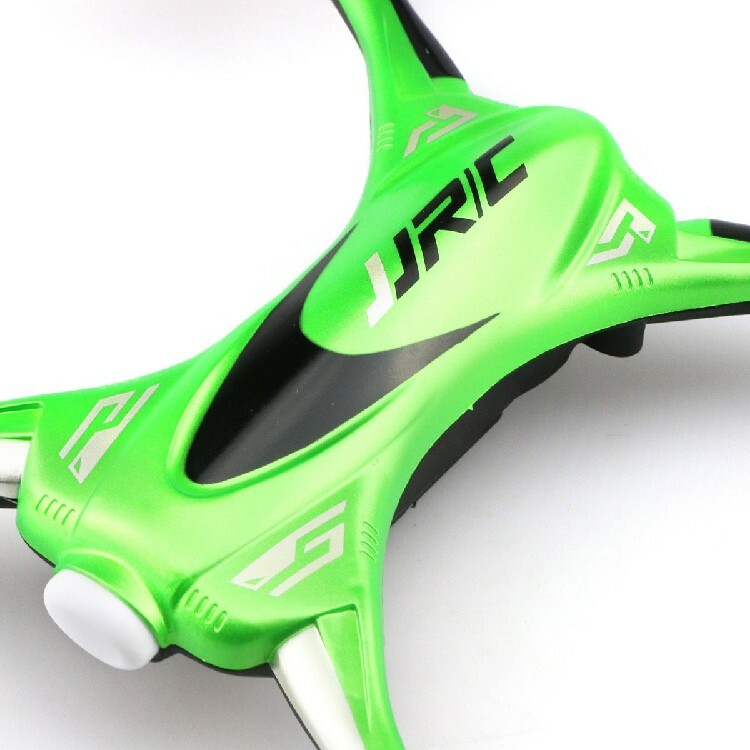 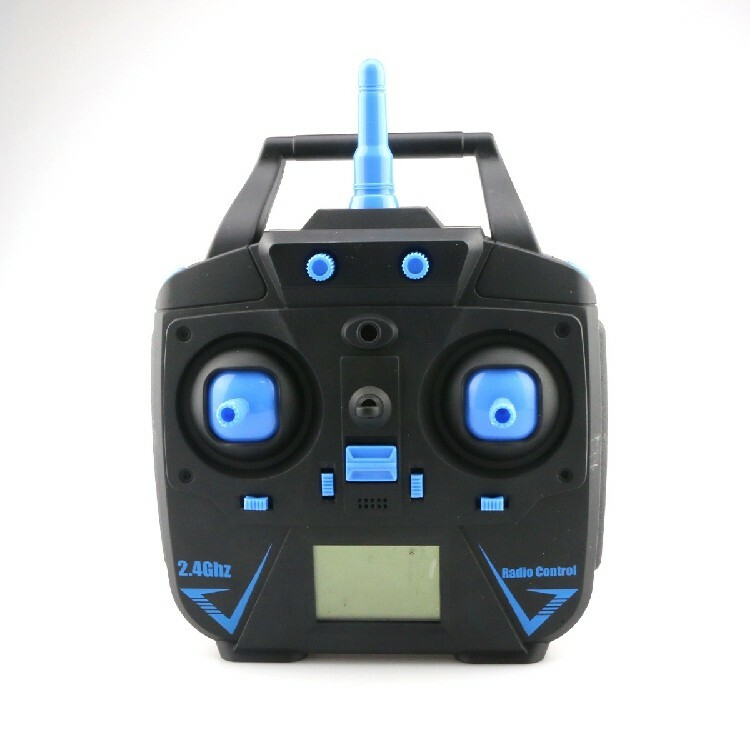 Original JJRC H31-012 USB Charging..
JJRC Q39 HIGHLANDER 1:12 4WD RC..
JJRC H20 Spare Parts: 1 Piece 3.7V..
JJRC DHD D5 Pocket Foldable RC..
2 Pairs JJRC H8 Mini RC Quadcopter..
1 Piece JJRC H11D H11C Lampshade.. 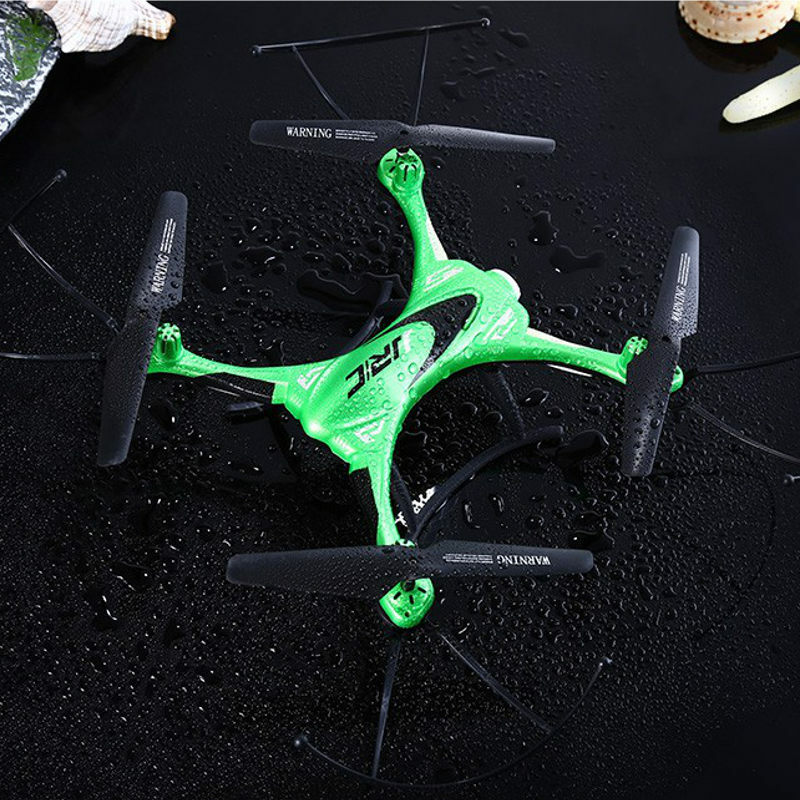 Newest JJRC JJPRO X3 RC Drone HAX..
JJRC H61 720P Camera Selfie Drone..
4 in 1 3.7V USB Charger X4 for..
JJRC H39WH Foldable Altitude Hold..
JJR/C jjrc H45 BOGIE Wifi FPV..
JJRC H37 elfie foldable Mini RC..
JJRC H38WH COMBO X RC Quadcopter..
JJRC H37MINI Foldable Wifi RC..
JJRC H20H 2.4G 4 Channel 6-Axle..
4pcs Pink Propeller 2-Blade Props..